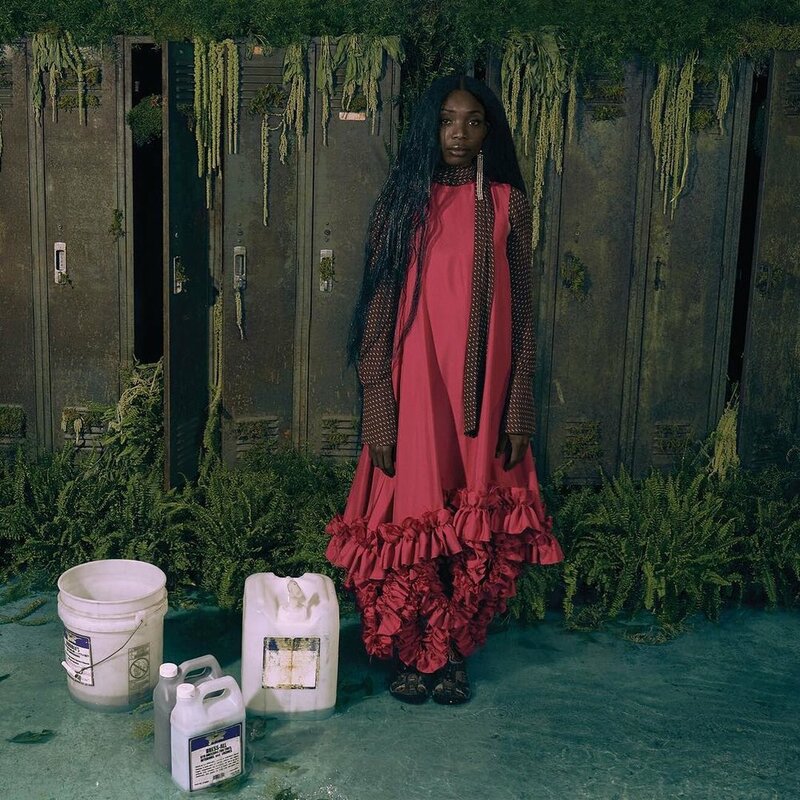 Recho Omondi is a Kenyan Woman's fashion and Accessories designer with clothing made in New York. You may not know Recho Omondi by name, but you’ve likely seen her work. Most famously, perhaps, she designed the “n***as” sweatshirt Issa Rae’s character wore in the season two premiere of Insecure. Check out more information below about this stlye Icon.